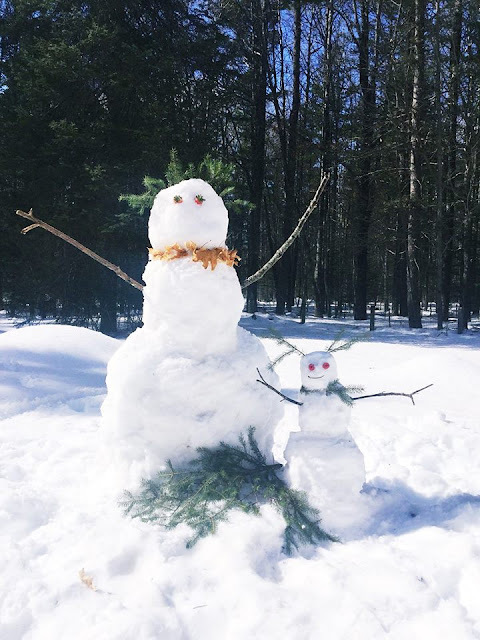 BEST Toy Story Party Ideas – 1 freebie(s)? 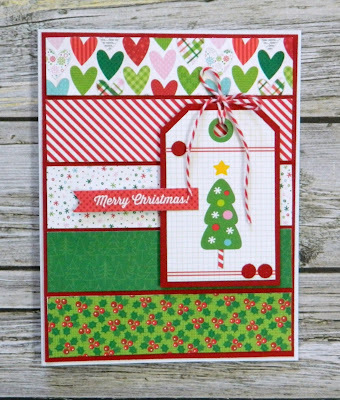 Hey You Scrapbook Layout – 1 freebie(s)? Bunny Alphabet Pennant Banner + 24 other free Spring Printables! – 1 freebie(s)? 3 Living Room Mood Boards from The Home Depot Home – 1 freebie(s)? Free Printable Green Paper – Painted Stripes – 1 freebie(s)? 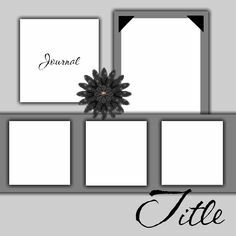 Scrapbooking Layouts Ideas Templates Free Printable Scrapbook Layout Templates Free Scrapbook Templates – 1 freebie(s)? 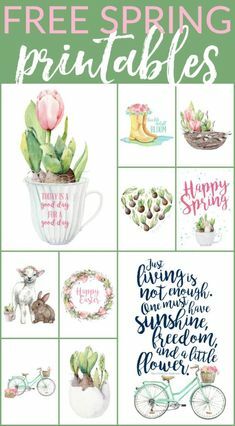 10 Free Spring Printables for every occasion – first day of spring, Easter, happy spring – the works. 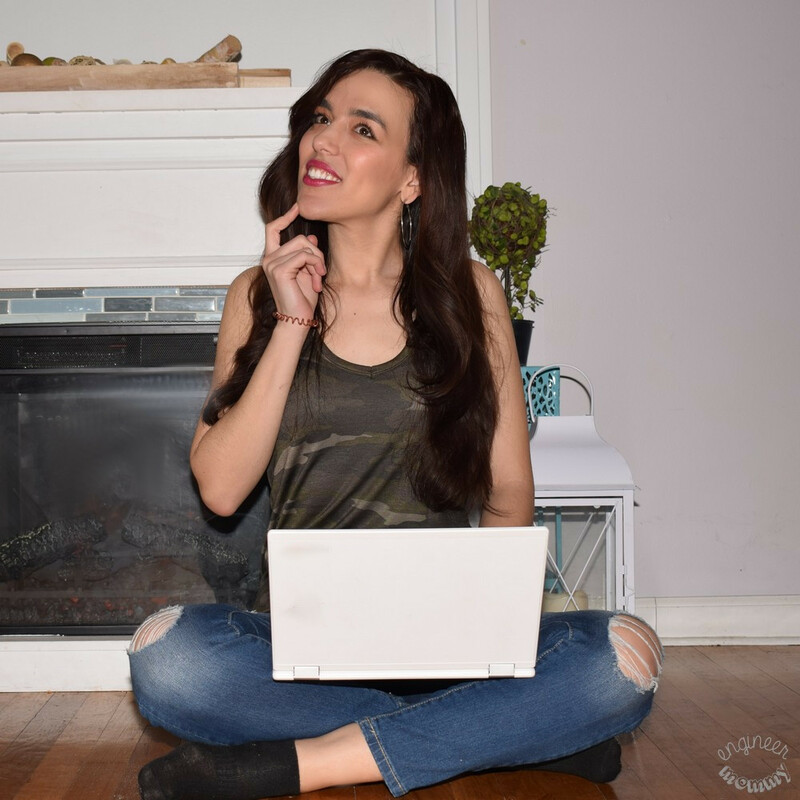 Check out this beautiful collection of free spring printables and spring decorating ideas to spruce up your own home decor on a budget! #springprintables #printables #springdecor #freeprintables #freeprintable #diyhomedecor #diyhomedecoronabudget #diyhomedecortipsandideas – 1 freebie(s)? Free Kate Spade Style Graduation Printables Updated for 2019! – 1 freebie(s)? 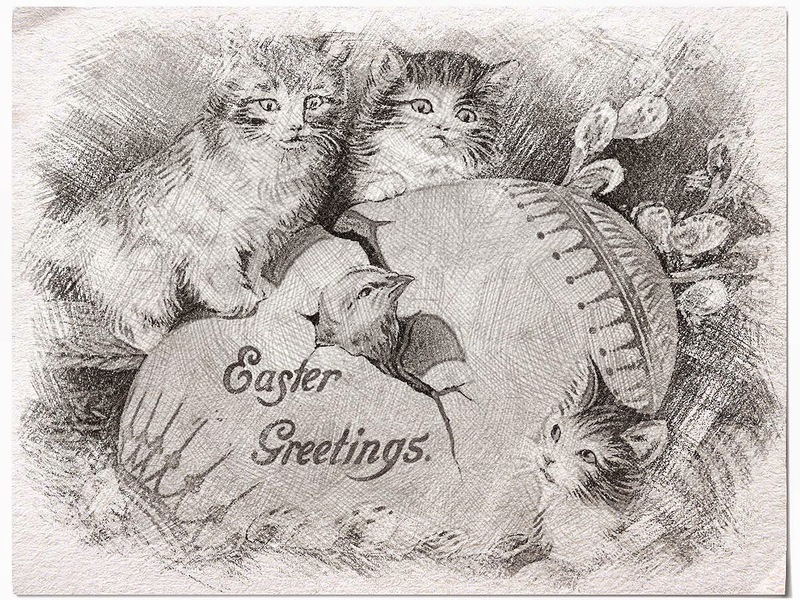 Easter Vintage Sketch Freebie………. – 1 freebie(s)? Tuesday Morning Sketches #495 – 1 freebie(s)? Beautiful & Easy Free Printable Landscape Watercolor Coloring Sheets For Teachers & Students, Adults & Kids – 1 freebie(s)? How to Make a Festive Lantern with Your Silhouette Cameo – 1 freebie(s)?